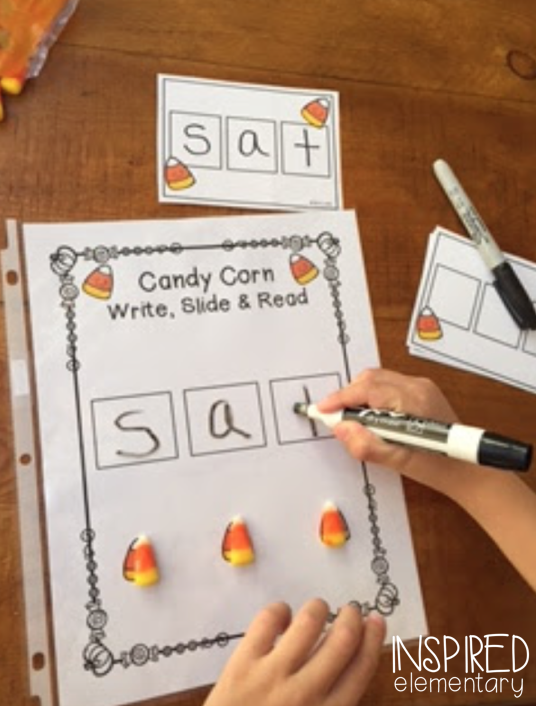 I don’t know about you, but Candy Corn can pretty much motivate me to do anything! 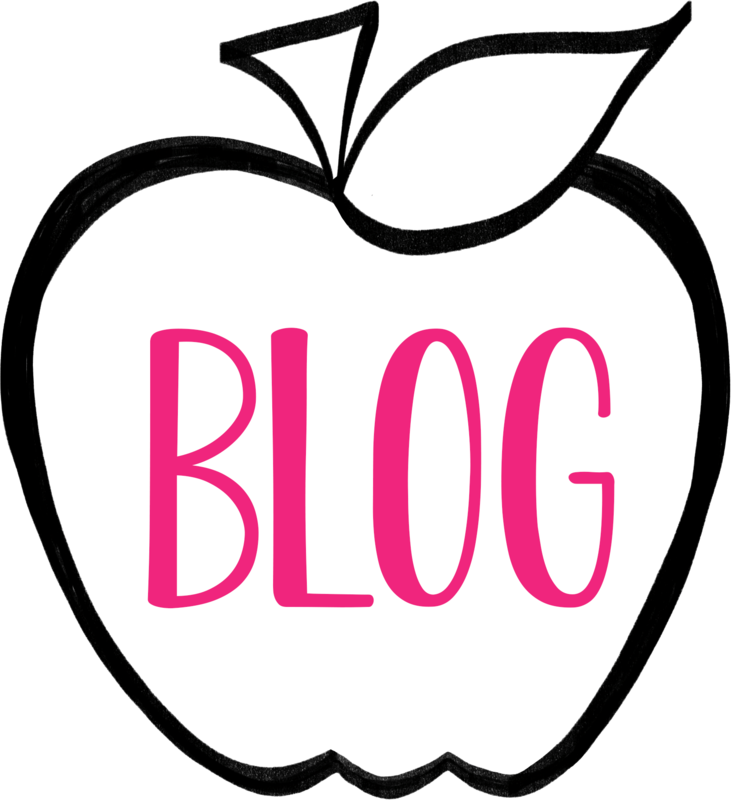 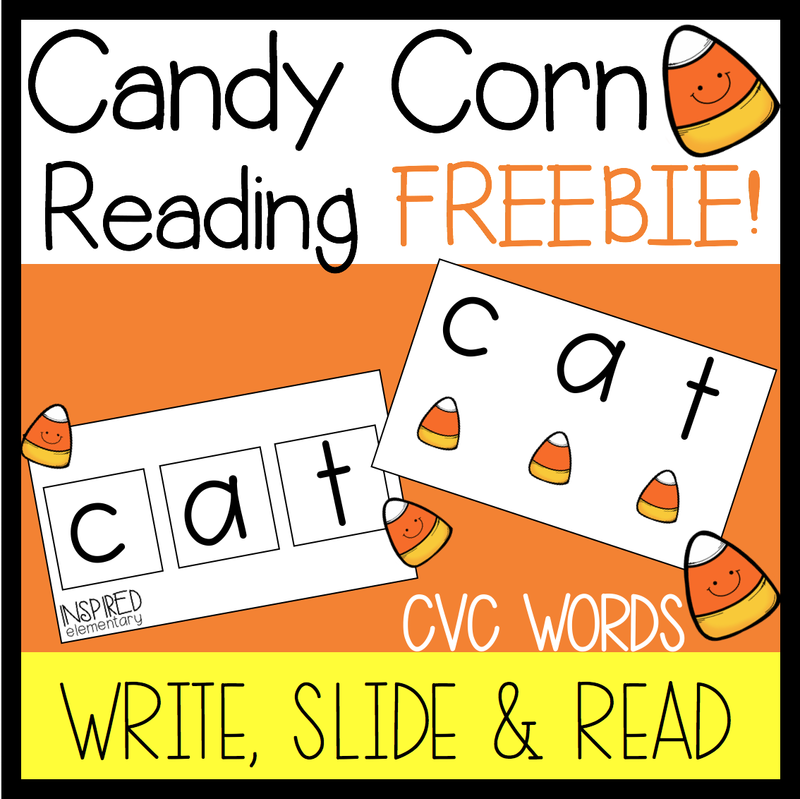 So for those beginning readers, or students who are struggling to read, here’s an interactive way to get them going…Hello Candy Corn Reading! 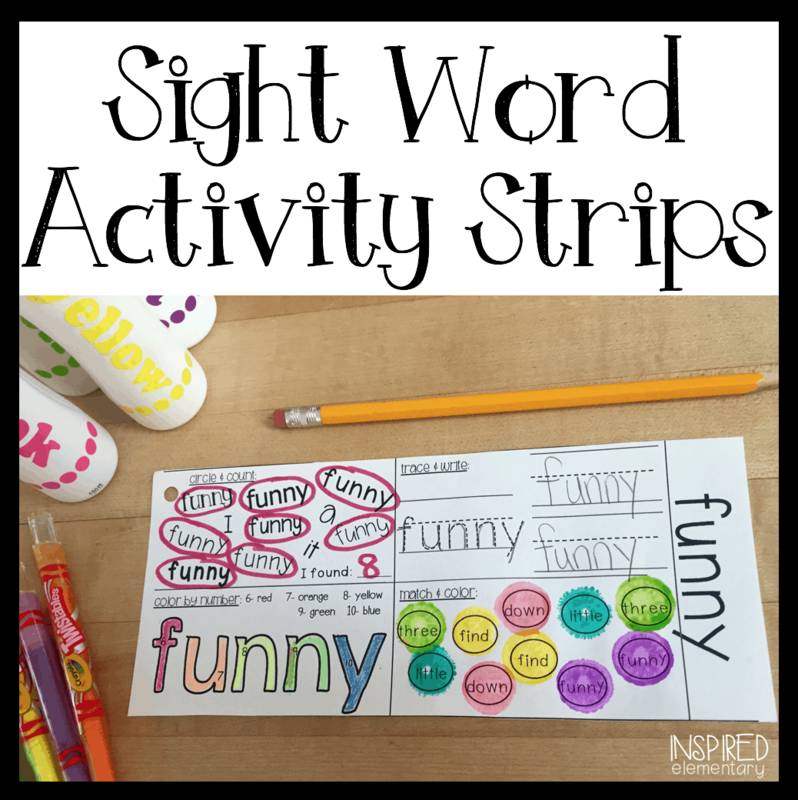 Here’s how the activity works: Students gets a Write, Slide & Read Mat that is in a sheet protector. 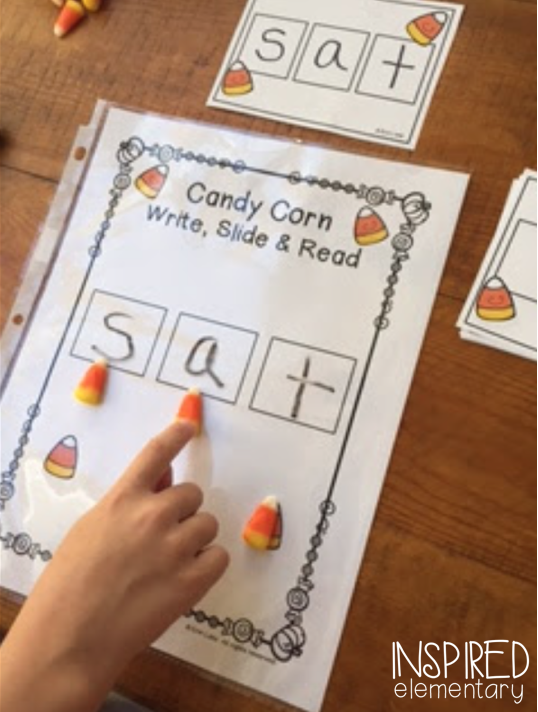 Then, three Candy Corns are placed in the designated spots below the letter boxes. 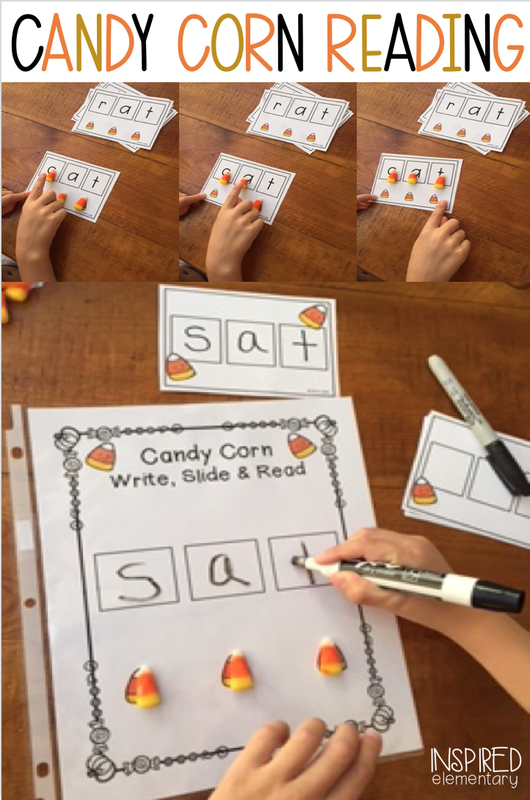 Next, students use the Candy Corn CVC Word Card to write the word in the letter boxes on the mat (using a dry erase marker). 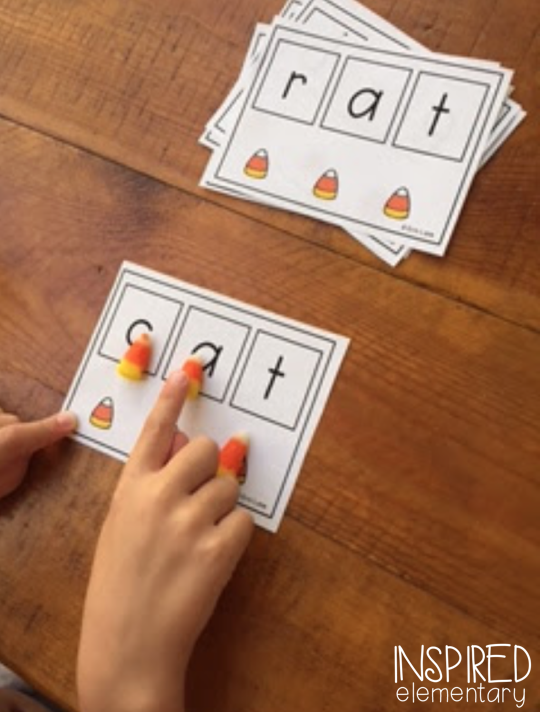 After the word is written, students slide up one Candy Corn at a time, saying the sound of each letter, and then finally blends the sounds to read the word. 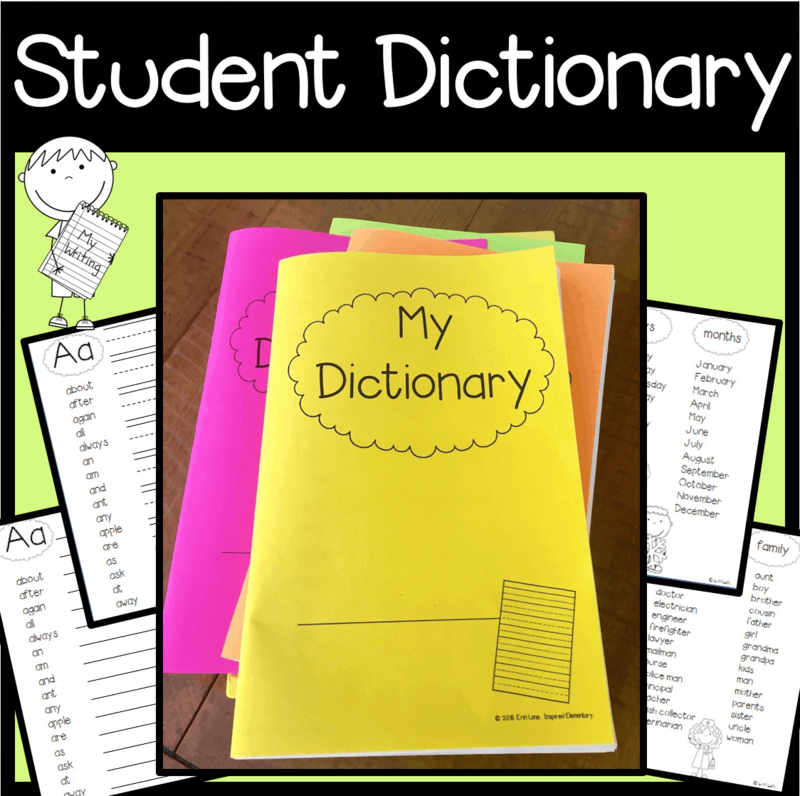 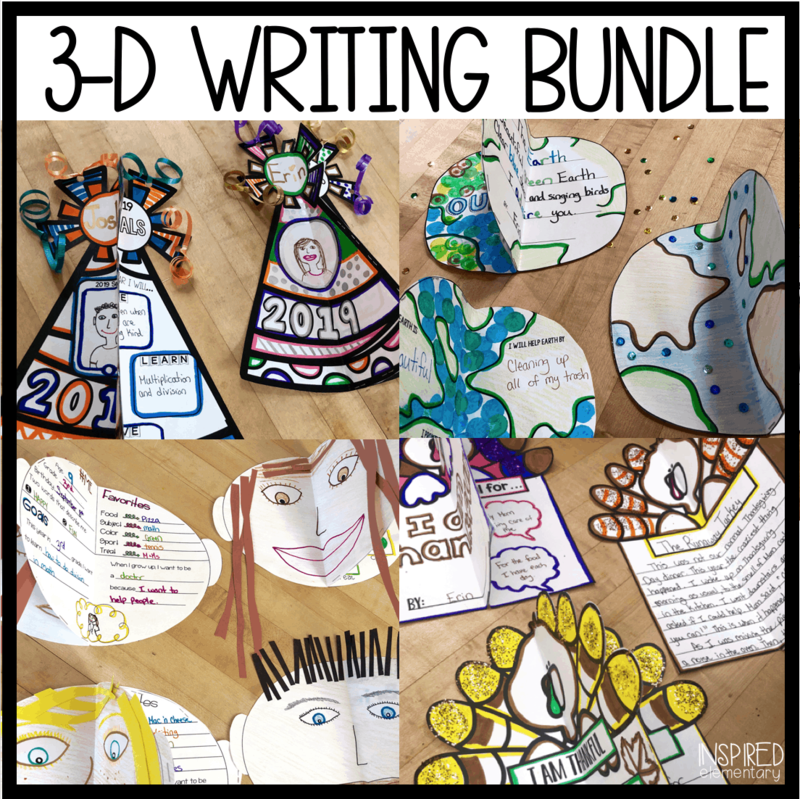 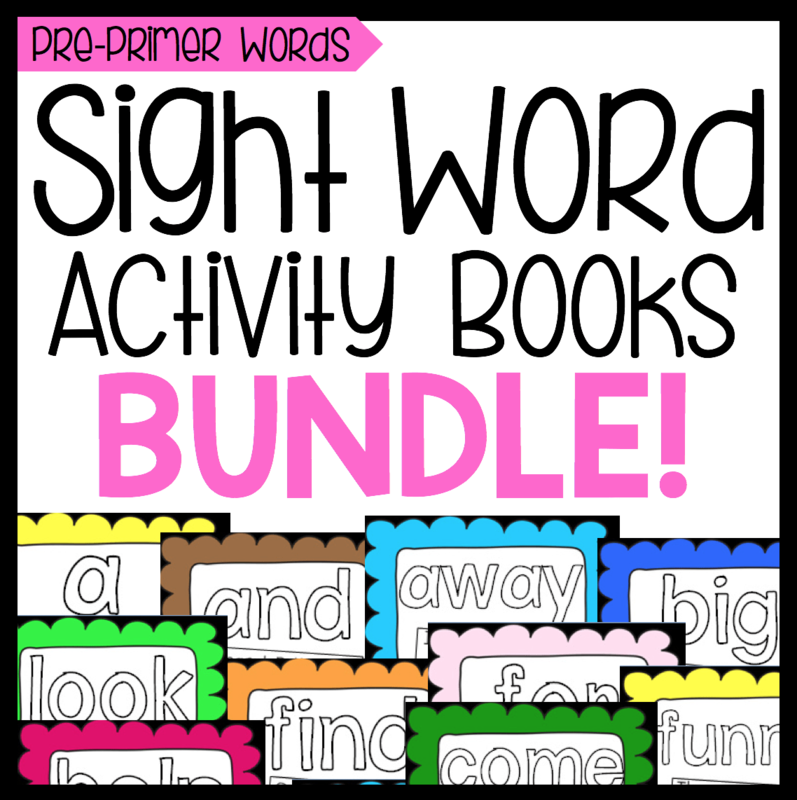 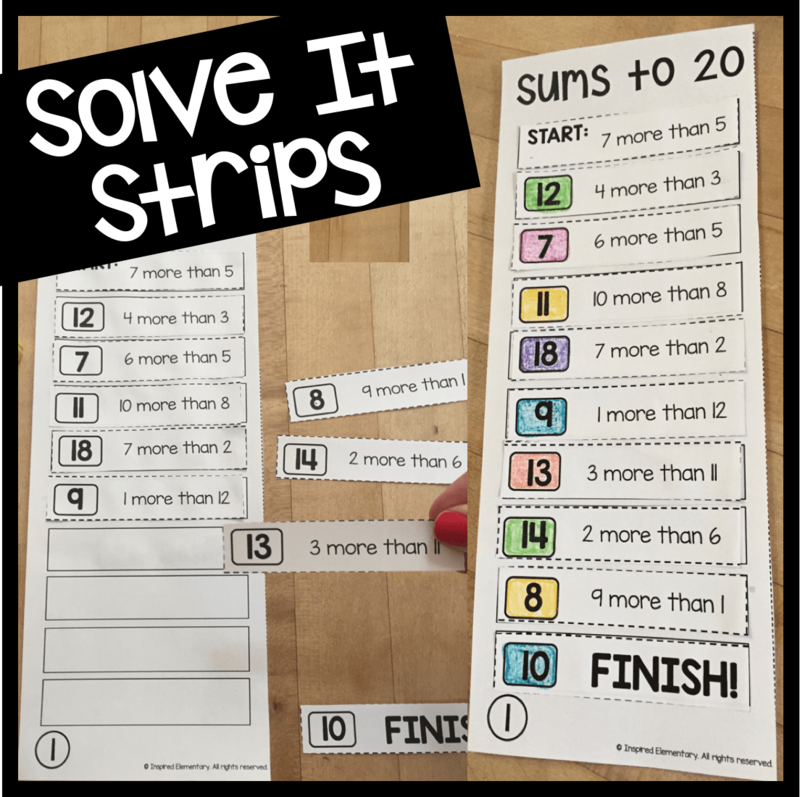 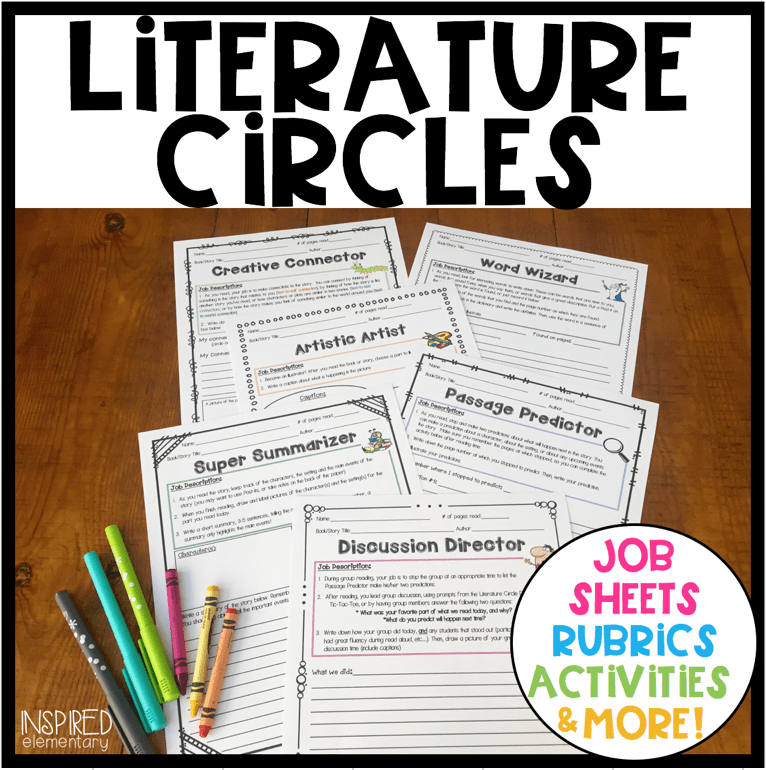 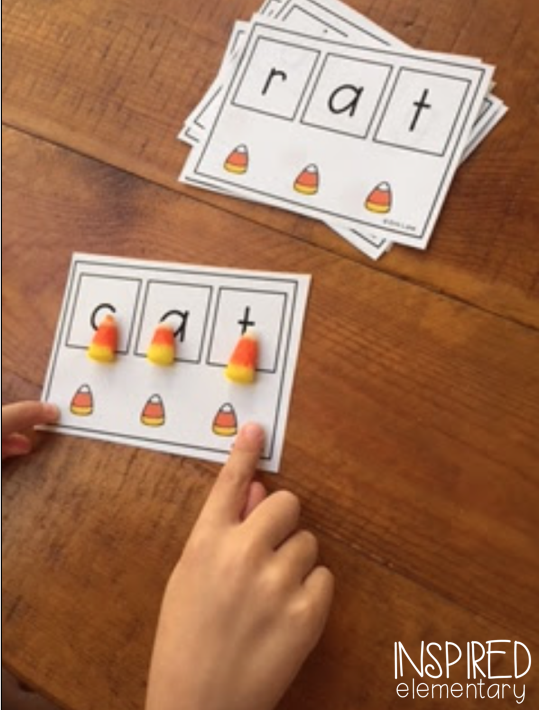 Another way to use this activity, is by doing the Slide & Read Cards. 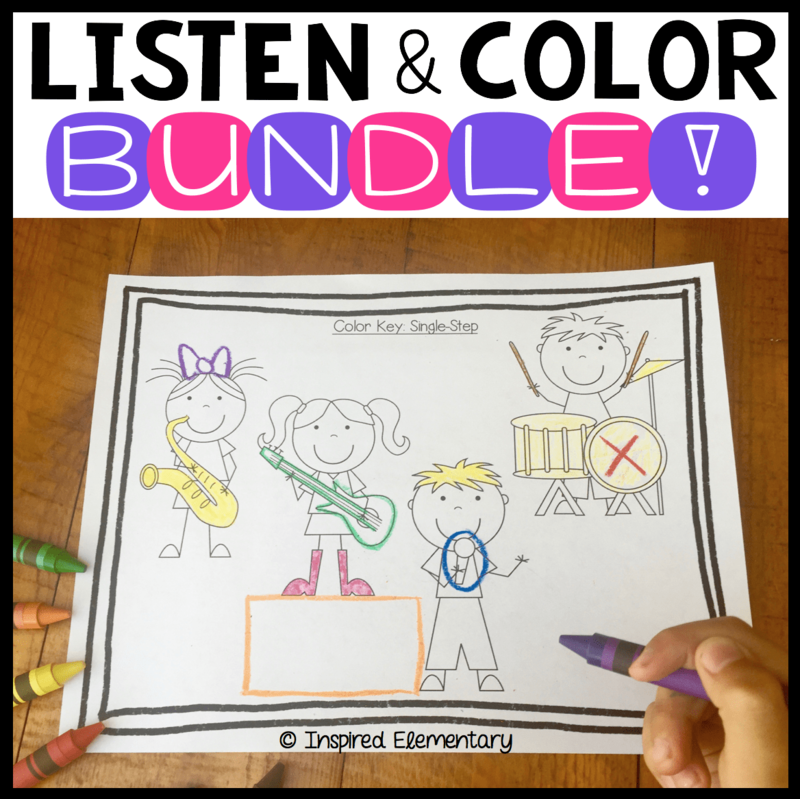 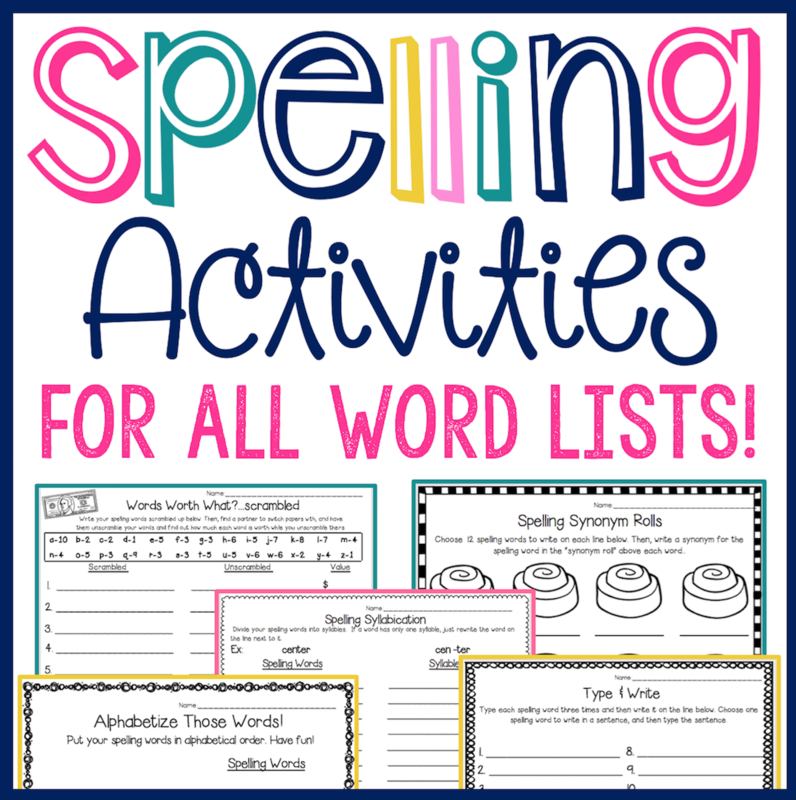 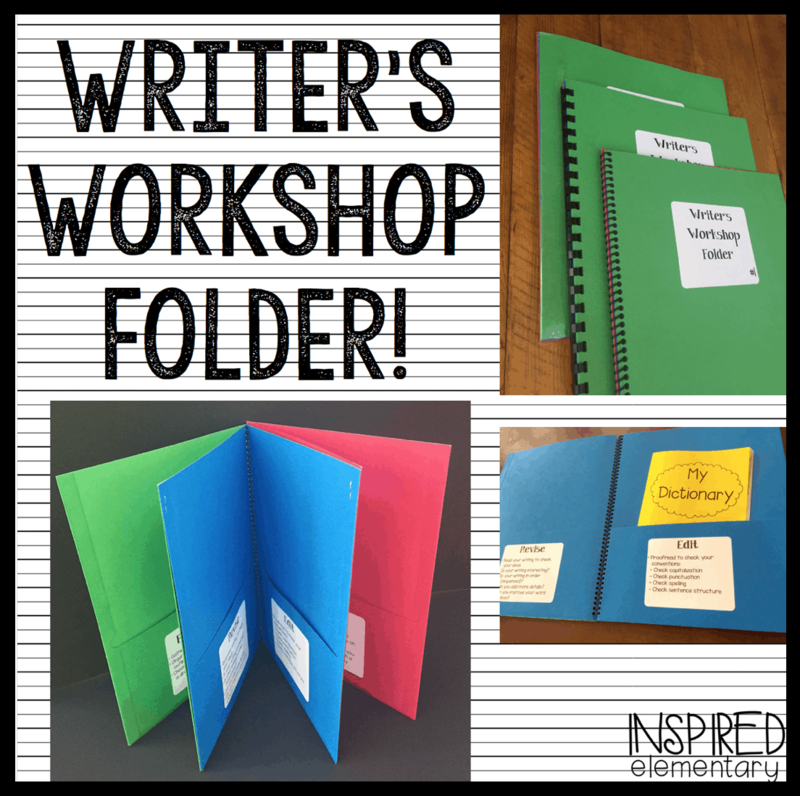 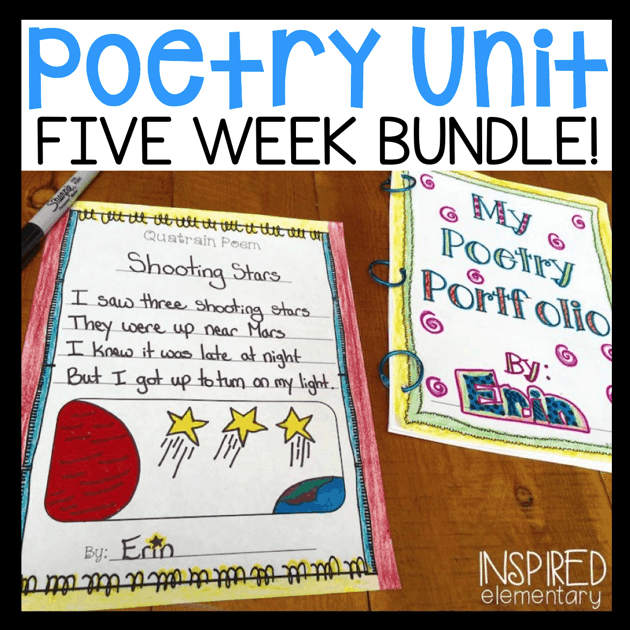 This takes out the writing component, but it’s great for some quick practice! 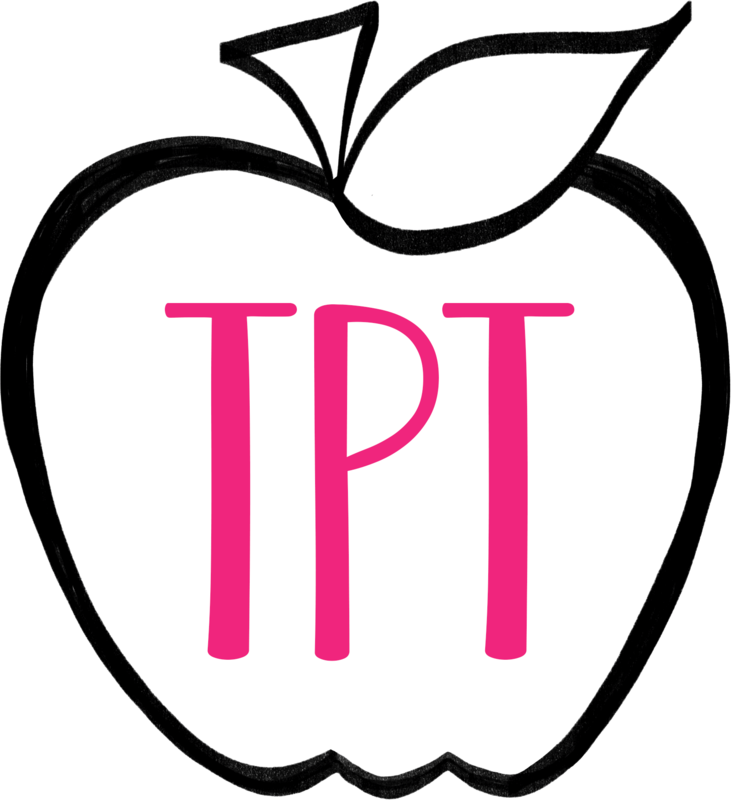 You can try it out for FREE HERE! 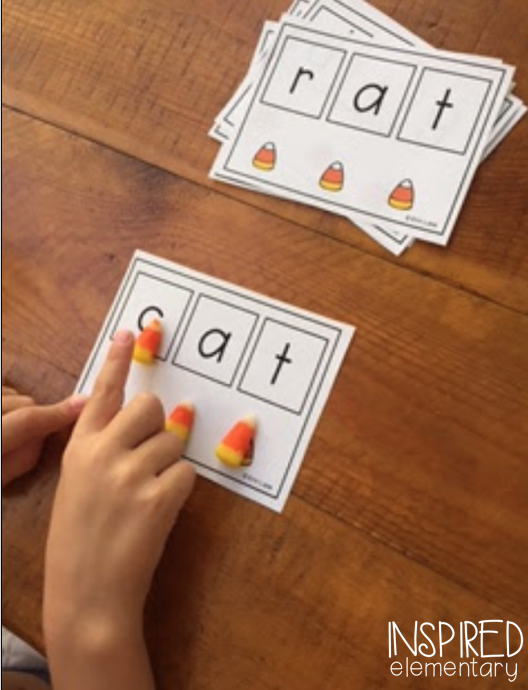 Also available, is my Candy Corn Reading Pack which includes 10 different words families, as well as blank cards for you to add additional words!